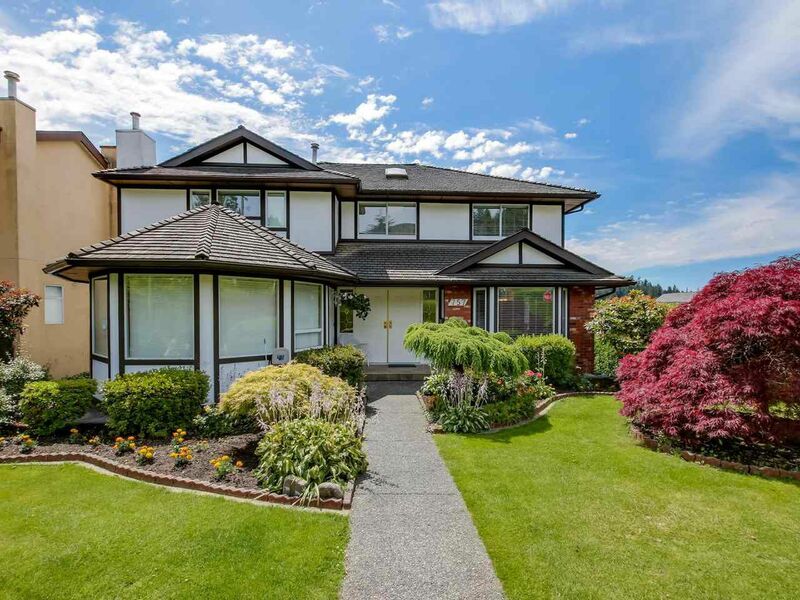 North Vancouver and West Vancouver Homes & Condos! Search Now! Here is a fantastic opportunity to get an updated family home in Tempe. Walking distance to all that Lynn Valley has to offer; restaurants, coffee shops, shopping, library and an abundance of hiking trails. This 6 bedroom, 5 bathroom, 3877sqft home was recently updated to include a Gourmet kitchen with Mahogany cabinets, Brazilian Cherry hardwood flooring, stainless steel appliances, and granite counters. Fresh paint and new carpet throughout make this home shine! Lane access with a 2 car garage, a private south facing back yard and a 1 bedroom suite are just a few of the bonus features offered. Open Saturday June 25th 2 - 4 and Sunday June 26th 2 - 4. When selling your home, my goal is to exceed your expectations and get the job done in a timely manner with the least amount of inconvenience. See how I can help you get more and better offers on your house. Sign up today for your free monthly Metro Vancouver Market update. Get the latest statistics including the official market type broken down by neighbourhood, average days on market, plus a 13 month market trend! The update is via email in an easy to understand layout. You can sign up with confidence, Glenn is CASL compliant so you can unsubscribe at any time.